The Boulder Group, a net leased investment brokerage firm, has completed the sale of a single tenant Dollar General located at 4680 US HWY 167 N in Ville Platte, Louisiana for $1,020,000. The newly constructed 7,500 square foot property is strategically located along Highway 167, the primary thoroughfare in the parish. Dollar General serves as a primary convenience shopping destination for residents in the area with limited competition. The subject property is located within close proximity to multiple residential communities, local businesses and schools. Randy Blankstein and Jimmy Goodman of The Boulder Group represented the seller in the transaction; a local Louisiana based developer. The purchaser was a southern based private partnership. There are fifteen years remaining on the Dollar General lease which expires May 31, 2033. The lease features 10% rental escalations in each of the three 5-year renewal option periods. Dollar General is an investment grade rated company with a Standard & Poor’s rating of BBB. 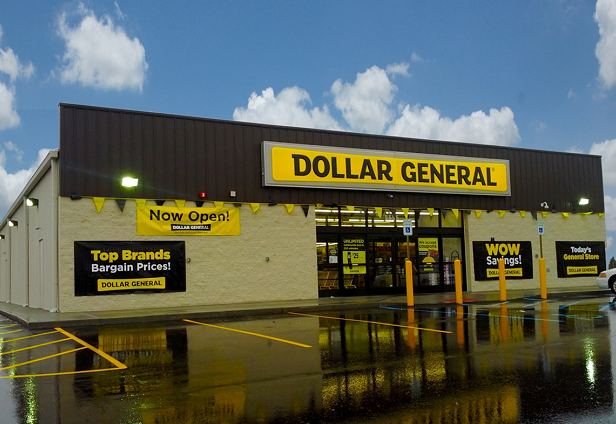 Dollar General operated more than 12,500 stores in 43 states.